Is God calling you to GO serve others? Let us help you Go where God is calling you . We are so excited you are thinking about serving along side us this year. We offer many different trips to Les Cayes,Haiti all throughout the year. Your impact of going on a mission trip with us will forever change your life and the lives you come in contact with. Your trip cost is $895 + your airfare. There are no teams going to Haiti right now due to civil unrest. Please keep praying for peace for Haiti. Please note: Participants must be at least 18 years old to travel without an adult. 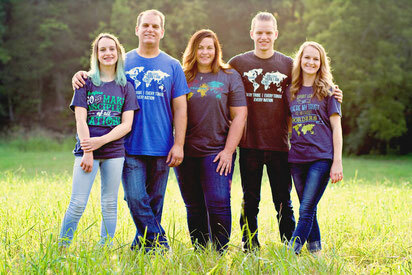 Dan and Michelle Dropp have moved there to start DROPS OF GRACE. Their focus is starting a baby home for infants who have been abandoned. Agape is able to help them with the baby home, but we also work with the street kids by providing transitional housing. Trip fee is $750 + your airfare. 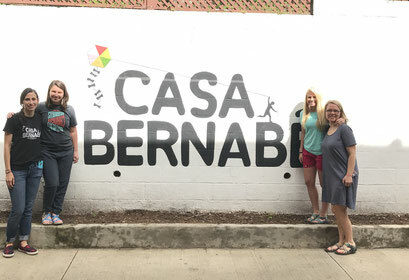 We are so excited to partner with Casa Bernabe. They truly provide HOPE and HEALING for the vulnerable children in Guatemala. We are also excited to serve in Antigua with different medical teams to provide physical healing, but most importantly God's awe-inspiring spiritual healing! 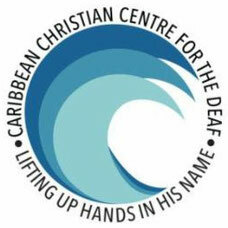 Caribbean Christian Centre for the Deaf exists to reach, teach, and nurture the Deaf of Jamaica. Their mission is to enable full language access and affirmation in an inclusive community whereby knowledge is empowered to know the Lord, appreciate diversity and understand the functions of the world. 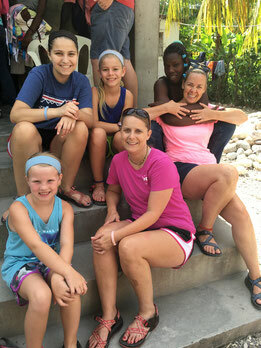 We are so excited to send teams to serve the Deaf community in Jamaica through CCCD. Parker and Jess Manuel have moved to Boulder, CO, and planted Pinewood Church. The purpose of Pinewood Church is to meet people where they are and point them to Jesus. We are excited to partner with Pinewood and serve the community of Boulder.